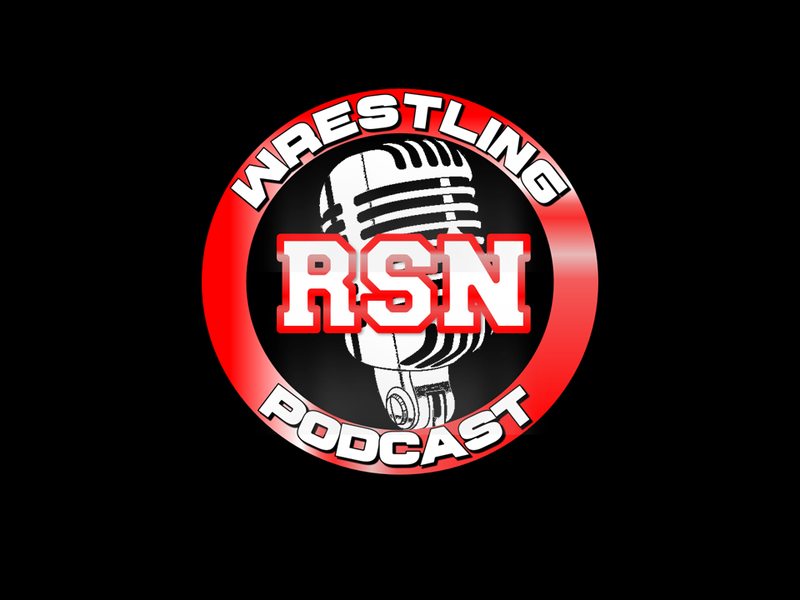 Posted on January 19, 2019, in Extras, The RSN Wrestling Podcast and tagged 2018, Becky Lynch, NXT, Podcast, Pro Wrestling News, Raw, SmackDown Live, The RSN Wrestling Podcast, WrestleMania, Year End Show. Bookmark the permalink. Leave a comment.